Switzerland is home to hundreds of thousands of Albanians from Kosovo who fled the country during the 90s. Many of them left at an early age, and they have grown up to become vital members of the Swiss society. Such is the story of Besar Rexhepaj from Mrasor, Rahovec. Besar, left Kosovo at the age of seven and today, at the age of 27, has already made a name for himself within the business realm. Besar is proof that hard work and commitment to community service are imperative to the creative process and economic growth. Besar, who has a natural affinity for business, graduated with a Bachelor of Arts in Business Administration from the University of Applied Sciences in Thun. He spent his initial years as a young professional working for a Swiss education company. 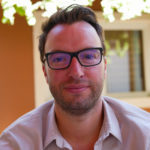 Later, he founded innobus GmbH, a business consultancy. As part of this company, Besar advises small and medium enterprises on founding and management, putting his education to good use. However, innobus GmbH is not the only thing that keeps Besar busy. This past year Besar co-founded Lority, a leading network that specializes on ethnic entrepreneurship in the German-speaking areas of Europe. Lority is his baby. He has big plans for the company and what we see now, is just the beginning. 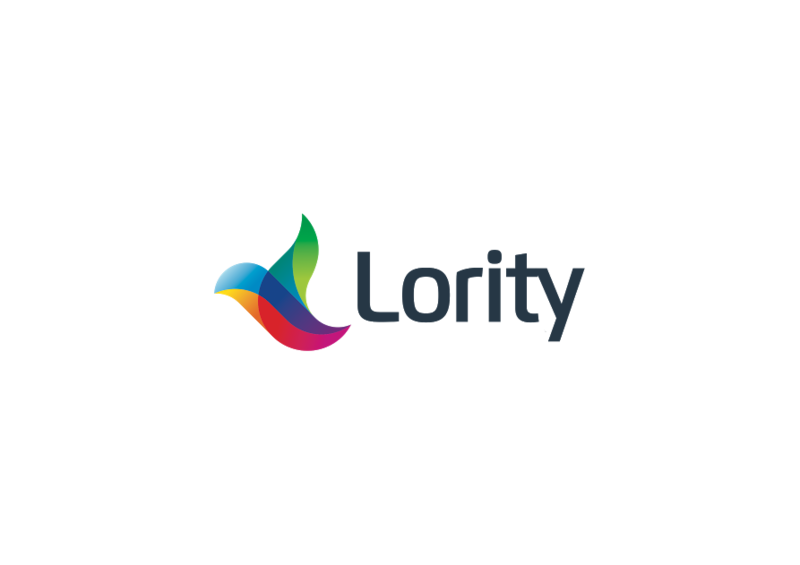 Lority’s marketing efforts focus on developing and strengthening business communities from culturally diverse backgrounds. They offer customized marketing and communication services for for-profit organizations. Lority believes in diversity of ethnicity, lifestyles and mentalities, and in collective support. Their goal is to help individual organizations. 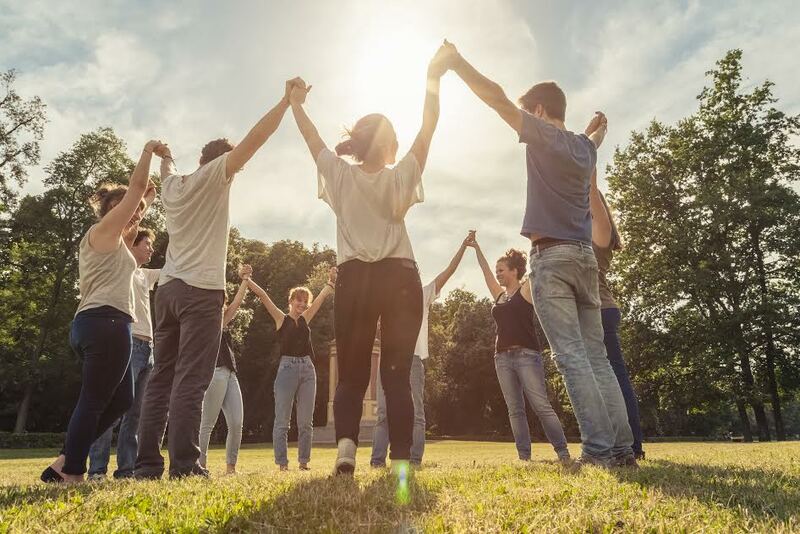 They do so by encouraging and fostering business relationships across communities by combining their forces together towards a greater good: both individual and collective economic advantage.